They say imitation is the sincerest form of flattery. Offering that imitation as a parody allows commentary while avoiding the Wrath of Legal. 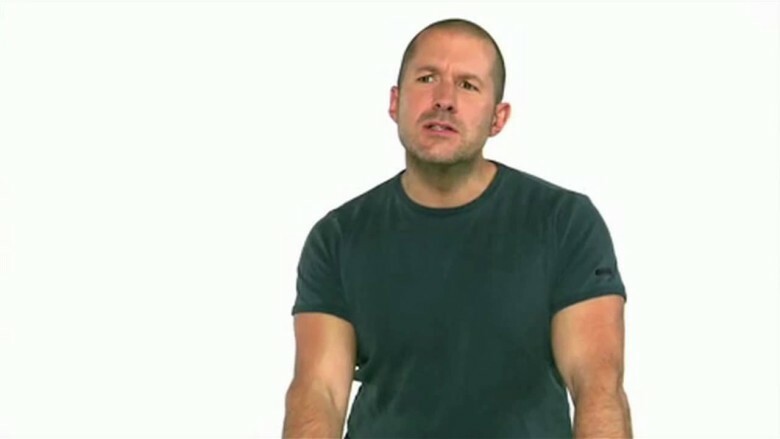 Spoofs of Apple commercials are certainly not a new phenomenon, but recently we’ve moved past Get A Mac and Dancing Silhouettes into the Jony Ive Era: soft music, featherlight products and dark T-shirts. The world’s creative types have noticed, producing a stream of variations on Apple’s ubiquitous advertising. SlateV uses Ive himself to introduce one of Apple’s greatest technological wonders, the iPhone 4 Bumper. The latest (real) MacBook Air ad shows a beauty shot of the product itself with its light, tapered frame, easily held in one hand. This offering from Mike & Gian pokes fun at these commercials with a comparison to that first, non-svelte, MacBook Pro introduced in 2006. Meanwhile, Conan O’Brien also thinks Apple is getting a bit cocky. Never one to pass up the opportunity for a good parody, Team Coco took on Apple’s slick interview-laden style recently in this funny spoof of the iPad 2 launch video. Yes, those black T-shirts do look great against a white background!